This Rose Ranking event is specially issued for player SilverWin(S750). 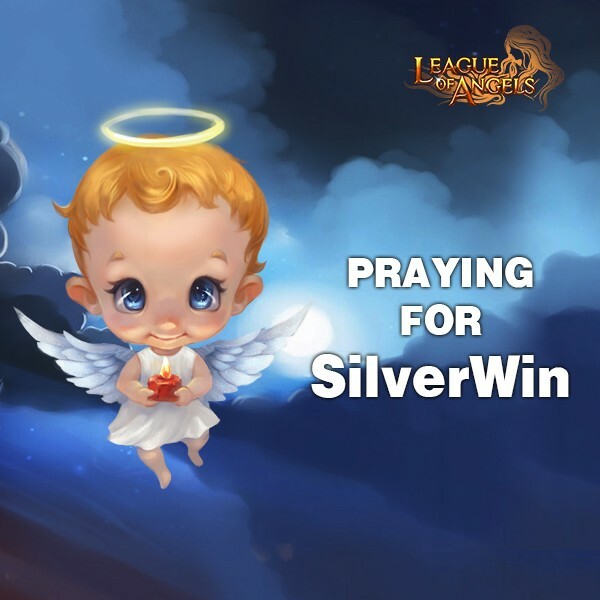 We received the sad news that a player name SilverWin( S750) is seriously ill. He is only 39 years old. He loves this game and have made some truly friends here. Unfortunately, disease came to him. He has a happy family, but he is unwilling to tell his wife and child this brutal truth. This news is shocking to all the LoA folks. When we were informed of this, we think we must do something for him. Thus we prepare the event Rose Rankings for all the players in all servers to pray for him. We believe that all of you are very kindhearted. Let’s do the least thing to pray for him, such as visiting his server S750 and send him some roses (special event is issued for S750), or say some encouraging words here. We will send all the wished to him and hope he can overcome sufferings and face this disease bravely.